A bloody revenge triggered the shooting incident Punong Barangay-elect of Nabongsoran told the police. Camp Simeon A. Ola, Legazpi City, [06.09.18] – At least five persons were injured while another person died in the hospital tonight in a latest shooting incident in Barangay Nabongsoran, Aroroy, Masbate. 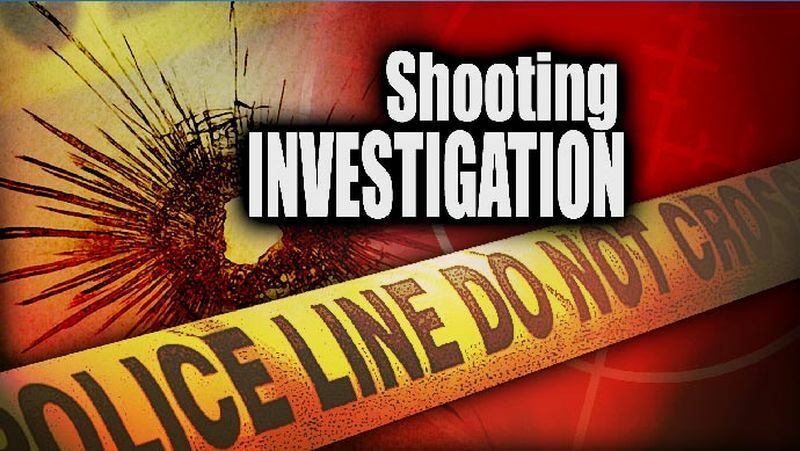 According to Police Chief Inspector Edgar Fernandez Valencia, Chief of Police of Aroroy Municipal Police Station the shooting incident occurred at 9:00 o’ clock in the evening tonight in the village of Barangay Nabongsoran Aroroy town. The wounded victims were identified as the following; Ariel Madrilejos y Rubis, John Paul Cristobal y Aguilar, Dijie Cabarles Rojas, Jeo Cabarles y Villantes, Ricky Alejo Perez and Jury Cabarles y Pablo, all of Nabongsoran. Ricky Alejo y Perez was pronounced dead at the Masbate Provincial Hospital, according to Punong Barangay- elect Leo Cabarles who informed the investigator – the motive was revenge. Investigating elements of Provincial Investigation and Detective Management Branch – Masbate Police Provincial Office led by Police Chief Inspector Ronald P. Pascua, Provincial Crime Laboratory Office SOCO Team led by Police Senior Inspector Karl Eric L. Rafanan and elements of Aroroy led by Police Chief Inspector Edgar Fernandez Valencia, Chief of Police of Aroroy Municipal Police Station has identified the suspect as Rickymar Cabarles y Perez alias Bonggoy, 42 years old, married, self-employed, Ruben Cabarles y Perez alias Dondoy, 41 years old self-employed Nelson Carmen y Asada alias Eson, 47 years old, single, laborer and Edan Aparo y Domalaon, 37 years old, laborer all of Barangay Nabongsoran.